Do you enjoy classic jam? Still make sandwiches these days? 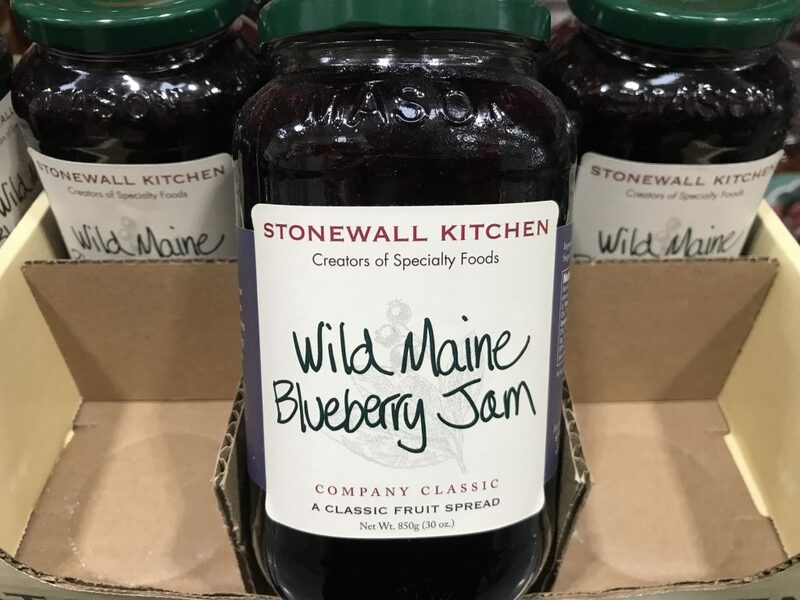 If so, you’ll love the award-winning Stonewall Kitchen Wild Maine Blueberry Jam. This creation is savory, simple, and elegant. Made with wild blueberries found in Maine, this classic jam will wake up your taste buds. Especially in a consumer world where artificial flavors and colors are dominant. Based on what is available on the market now, this jam is considered lower in sugar content. It also has raving product reviews from customers online who are loving this delicious jam. The company, Stonewall Kitchen, is also known for its excellent customer service. Moreover, they have a serious line of products that will surely delight. Made with wild Maine blueberries. Award-winning specialty foods since 1991. 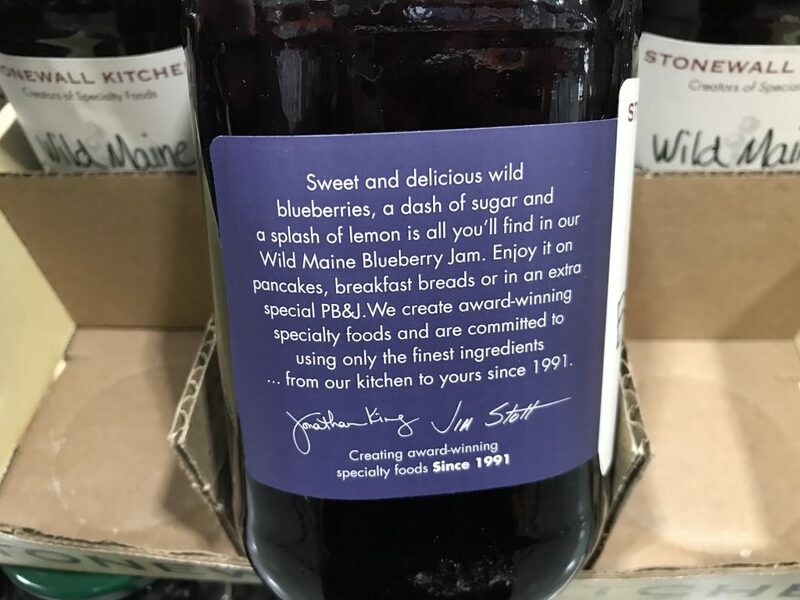 Ingredients: Wild Maine blueberries. Pure cane sugar. Fruit pectin. Lemon juice. Citric acid. Remember: Refrigerate after opening this jar. 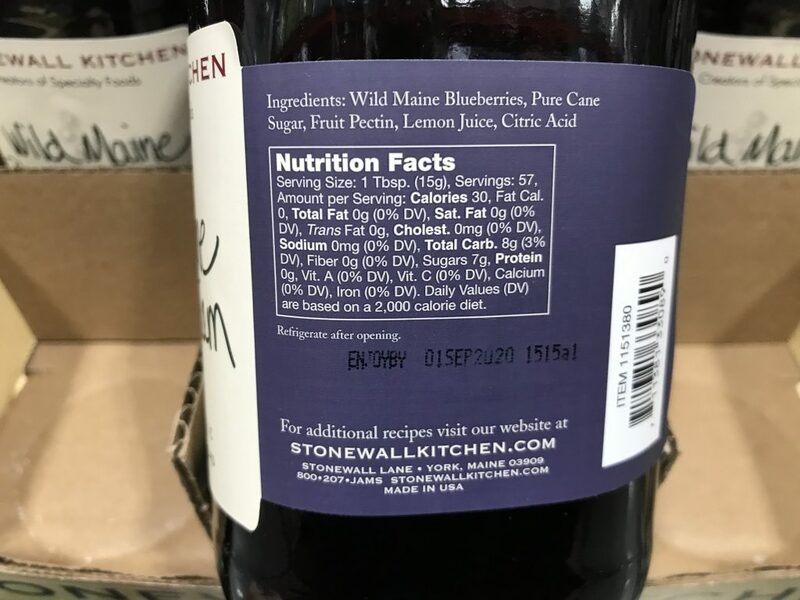 The serving size for Stonewall Kitchen Wild Maine Blueberry Jam is one table spoon. This is equivalent to 15 grams. You’ll be happy to see that here are about 57 servings per container. Each serving contains 30 calories. None of which are from fat. There is 7 grams of sugars but no sodium or cholesterol. 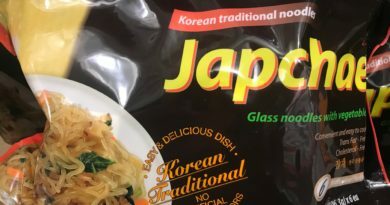 The company originated in 1991 at a Portsmouth farmer’s market in New Hampshire. 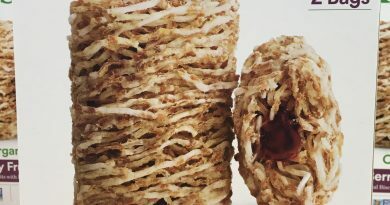 Since then, this company has received over 28 awards from a trade group called the Special Food Association. More so, Stonewall Kitchen operates a cooking school and has a line of fabulous jam, coffee, tea, mayo, dressings, oils, baking mixes, and classics. 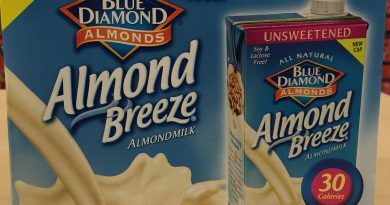 Surprisingly, their family of brands also include Legal Sea Fods, Tillen Farms, Montebello, and Napa Valley Naturals. It’s evident that a group of very talented and motivated people are behind these delicious quality products. 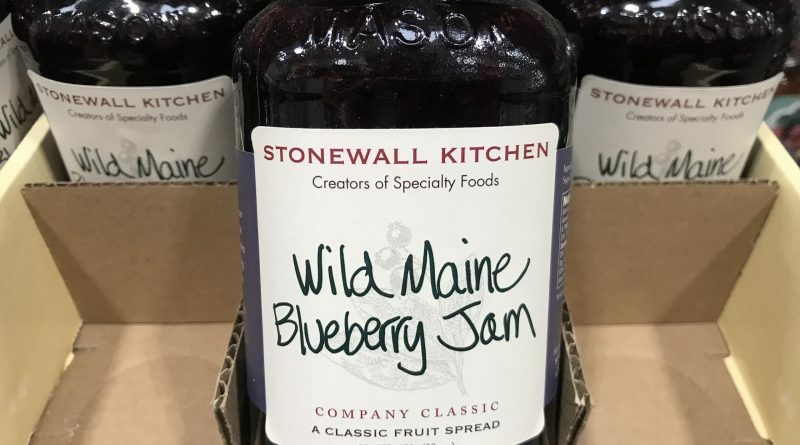 Looking to Purchase Stonewall Kitchen Wild Maine Blueberry Jam?